and ONE ON ONE TRAINING! The Three Jewels Practice OnLine Jan 29! Advanced Practice Gathering OnLine Feb 7! This program fills annually, sign up soon. Participants may continue in our Full First Year training if they desire. PRE-REQUISITE: Open to anyone who has completed the first program in Sound Healing and Consciousness, or other 5-6 day Sound Healing training retreats we have offered. We co-create one on one INDIVIDUAL PROFESSIONAL SKILLS TRAINING for you, tailored to your specific needs in therapeutic sound, for your self or professional practice. You can participate in person, on line, by phone or skype. High in the Exquisite Alps, 4 day in depth Retreat! 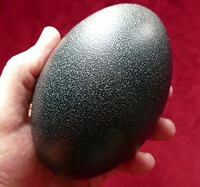 The Egg has held mystical symbolism throughout cultures, throughout history. It symbolizes the mysteries and powers of Creation, and especially symbolizes the mysteries of the Sacred Feminine. This is a new product at Sunreed Instruments created by our own Dorothy Stone. See and hear it here. See our Growing Collection of New Products and Excellent tools and Instruments for Sound and Shamanic Healing practitioners, World Musicians, Sacred Chant practitioners, and more. provides the practitioner with enhanced multiple possibilities for working with the magnificent sounds of crystal bowls musically, harmonically, meditatively, and in advanced chakra and other healing practices, whether working with one’s own healing paradigm, a client based practice, musical performance, or groups. We are experts in the field. You can call or email us and consult with us about our products and services, and what the best options may be for you or your loved ones. Let us know how we might help you. We are sharing again our invitation and invocation for World Prayer Services. In this time of extraordinary change in our world, Dorothy and I wanted to offer this simple invocation and prayer song for all humanity. You can build your own prayers from this, or sit and rest in the soft spoken word and tones of our voices. It is invoking, inviting the holy ones of all realms to join us in this work for healing and transformation. We invite you to listen, and enjoy this free offering, and use it in your own work. Read more, and listen to the mp4 file here. I often say the Peruvian practices are some of my favorite, due to their simplicity and efficacy. This is possibly my favorite of the Peruv ian practices, Receiving the Blessings of All Who Have Gone Before You, and Giving Your Blessings to All Yet to Come! 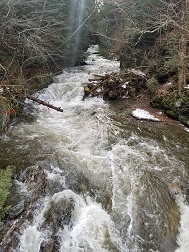 An explanation and free video of the practice, with the Sacred Waters on our own property here at the Center of Light, given Dec 22, 2018. 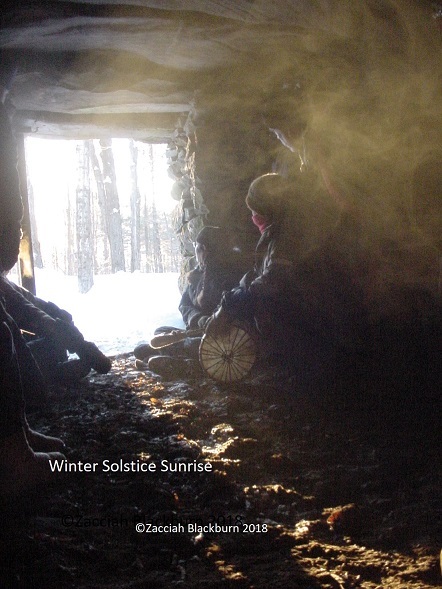 We also offered a nice Solstice Prayer here, in case you did not see! We wish you most sacred blessings of the New Year! May we all focus on that which is truly meaningful, magical, and fulfilling in our lives this year, and beyond! Jan 20, 2-3 PM in Williston. Bringing a balance of sacred Masculine and Feminine energies and weaving light vibrations and frequencies in a Temple of Sound. Relax deeply in a restorative pose and breathe into a sacred soundscape. The frequencies of crystal bowls, Tibetan bells, tuning forks, harmonium, guitar, drums, and sacred chant all combine with the vocal toning of the Sounders to instill harmony, balance, peace and grace. 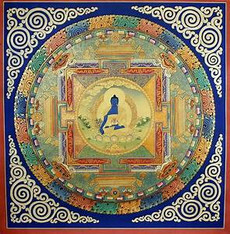 The precious 3 Jewels practice, of Tibetan Buddhist origin, awakening our Sacred Luminous Bodies, Sacred Refuge, and gateways to the inner kingdoms and hidden treasures. Join us in this special 2 hr on line presentation and experiential Sacred Sound Practice. For those who have been gathering with us in our advanced trainings, we are offering a Feb 7 On Line Gathering!! We thought we'd give time for those in our community to say hi to each other, share some time with each other, and share in a practice with Dorothy and I as well.... We plan on sending an invitation out soon. While this is listed on line, it is available only to those who have been participating regularly with us. Let us know if you want to be sure you are on the list. Blessings. You may copy or send these articles in their entirety, without revision, as long as this acknowledgement and contact information is included.